Montreal-based art collective and label Kohlenstoff ended its residency at CKUT this week. The label, which has already released 20 records, seeks to increase the visibility of local composers who produce, but don’t limit themselves to electro, noise, ambient and musique actuelle. Every Wednesday for the past month, If you Got Ears saw a variety of hosts play music from Kohlenstoff’s catalogue, and welcome live performances from the collective’s artists, such as Dominc Thibault, Political Ritual, Hazzy Montage Mystique, and JF Bleu Ensemble..
Next month, If you got Ears welcomes interdisciplinary composer Kara-lis Coverdale. Coverdale performed at MUTEK this past May, where her immersive and digital installation garnered the public’s attention. When she is not exploring post-sacred sounds and musique concrete, she is an organist and music director at St. John’s Church, in Montreal. This entry was posted in CKUT programming and tagged Dominic Thibault, If You Got Ears, Kohlenstoff, live, Montreal on July 29, 2015 by librarian. Hope you are doing well & staying cool — if your town is anything like Montreal, it’s about a million degrees outside. I’ve been drinking a ridiculous amount of cold brew and eating too much ice cream as coping mechanisms, but I feel pretty great about it. Whatever gets you through, y’know? We’re super psyched to be bringing new local label Egg Paper Factory into the CKUT master studio to host & curate The Montreal Sessions for the month of August. 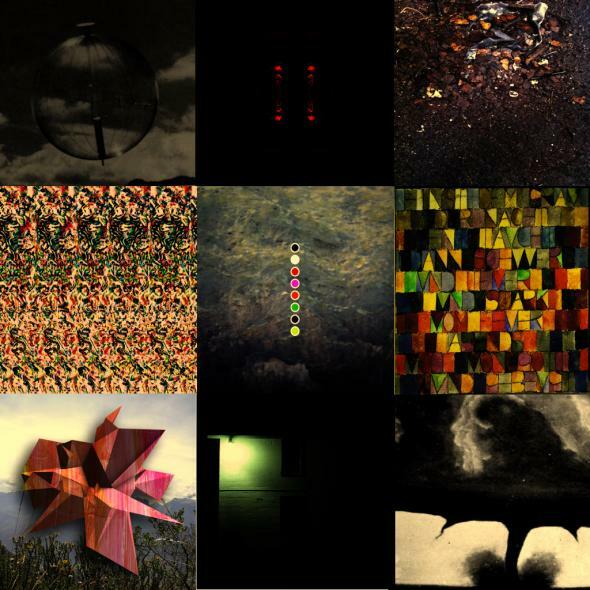 Founded in 2014 by Josh Boguski, Alex Bourque, Raff McMahan and Alex Lavoie, the label aims to showcase a finely curated collection of Canadian experimental music in a variety of styles. Since its foundation, Egg Paper has released 13 albums on cassette in limited run, including critically acclaimed records by Un Blonde, Telstar Drugs, and Whitney K. The label has also hosted a series of concerts, and will be hosting a showcase during POP Montreal in September. Their residency, which they’ve ceremoniously dubbed Egg Radio, will feature on-air interviews with Canadian bands, artist profiles, as well as premieres of new music from the label. The show will also feature comedic skits from the hosts, and regular segments featuring the hosts’ favourite music from the Canadian and international music community respectively. Catch it every Tuesday in August from 3-5pm EST. 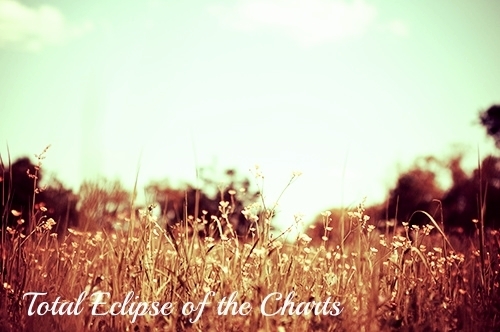 This entry was posted in Charts and tagged ckut, Montreal, specialty charts, top 30, total eclipse of the charts on July 29, 2015 by CKUT Music Coordinator. Something’s been bubbling on the west coast, and it has been for some time. 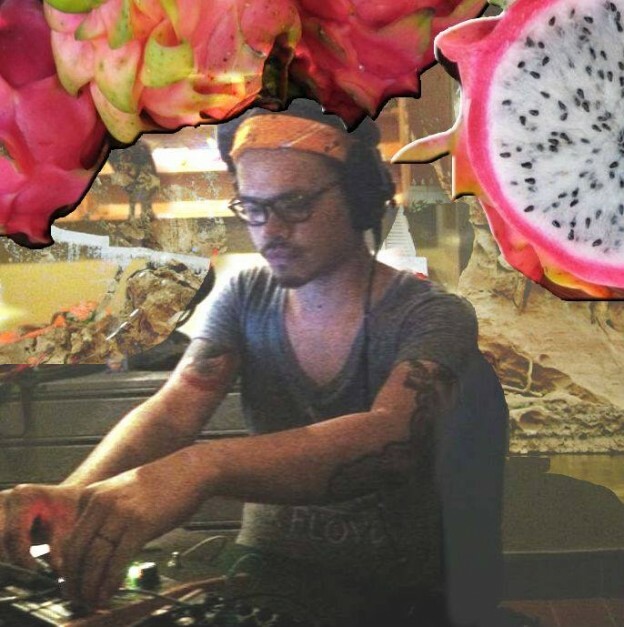 In a musical climate that seems to have only partially embraced 4×4 dance music, dub and breaks-based genres are combined with psychedelic sounds to produce a unique, western character. Deep rolling sub bass lines and syncopated percussion feel more familiar here than the consistent “thump thump thump” of an 808 kick drum. And just as Montréal has built a strong connection to Berlin, Vancouver and the surrounding area seem to have been drawn to the UK. West coast collectives regularly pull from Bristol and London talent, both in Vancouver and at festivals like Bass Coast and Shambhala. In the latest compilation by Salt Spring Island’s Interchill Records, some of Canada’s best dubstep talent is featured alongside their UK contemporaries. Compiled by veteran DJ and regular festival performer, Naasko, Subtextures is a release of deep rolling rhythms and melodic lines. Canadian producers Daega Sound, HxdB, Jafu and IMRSV demonstrate a mature connection to the sound as they appear alongside established dubstep names like Biome, Geode and Occult. 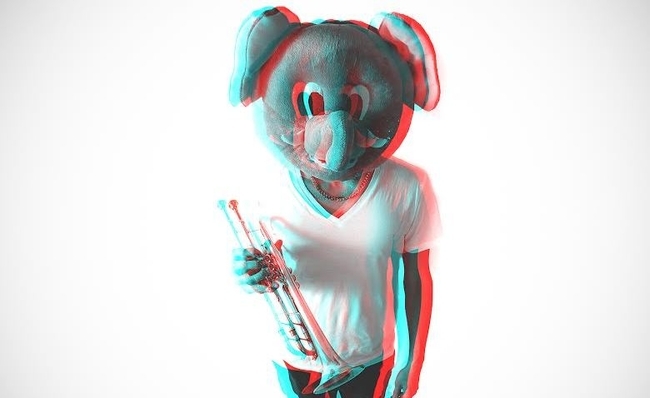 The release comes as a natural follow up to Interchill’s 2013 release Depth Charge, an earlier compilation that showcased seminal dubstep artists like the Kryptic Minds and Ruckspin. UK bass lovers will appreciate the balanced, yet consistent selections featured in the record. It manages to communicate a specific taste, while showcasing modern developments. Fans of labels like Dubstep for Deep Heads, Tectonic Recordings and Smokin Sessions will without a doubt find a few gems in there and will benefit from spending some time with each track on the release. Interchill Records’ Subtextures represents a commitment to UK bass music on the west coast of Canada. It feels right at home for a record born from western festival and island culture. This release shouldn’t be missed by selectors, nor casual listeners, interested in chill-out or breakbeat genres. 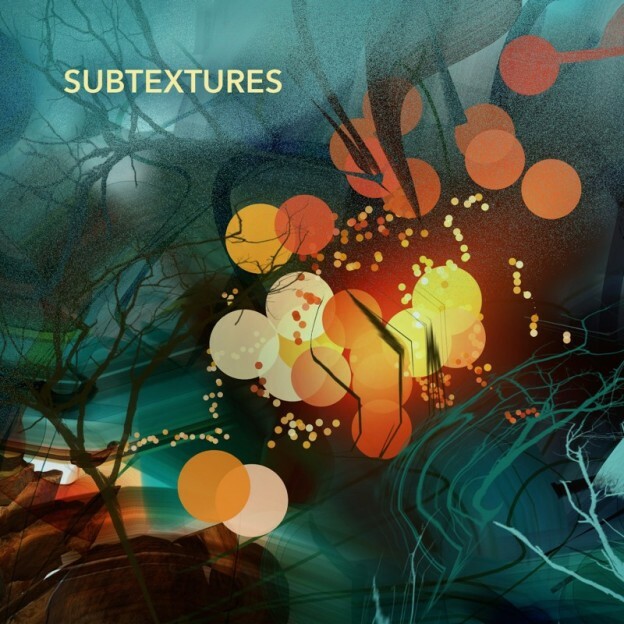 Subtextures continues a cross-continental musical relationship and is certain to wind up in the collections of DJs in Canada, the UK, and abroad. Listen back to the most recent episode of CKUT’s all-Canadian electronic music show Lo Signal, featuring tracks by IMSRV and Jafu from Interchill Records’ Subtextures release. This entry was posted in Reviews and tagged album review, daega sound, dubstep, electronic, garage, interchill, lo signal, west coast on July 23, 2015 by CKUT Music Coordinator. This month at CKUT we are lucky enough to have Kohlenstoff, a talented collective who happen to be pros in experimental electronic/electroacoustic music, hosting If You Got Ears. Today’s episode featured Kohlenstoff representative, Dominic Thibault, as our host and a wicked live performance and interview with Hazy Montagne Mystique. If you missed today’s session, you can always grab the audio file from out archives and take a listen! This entry was posted in CKUT programming and tagged Collective, Electro ambient, experimental, Hazy Montagne Mystique, Kohlenstoff, Montreal on July 22, 2015 by librarian. 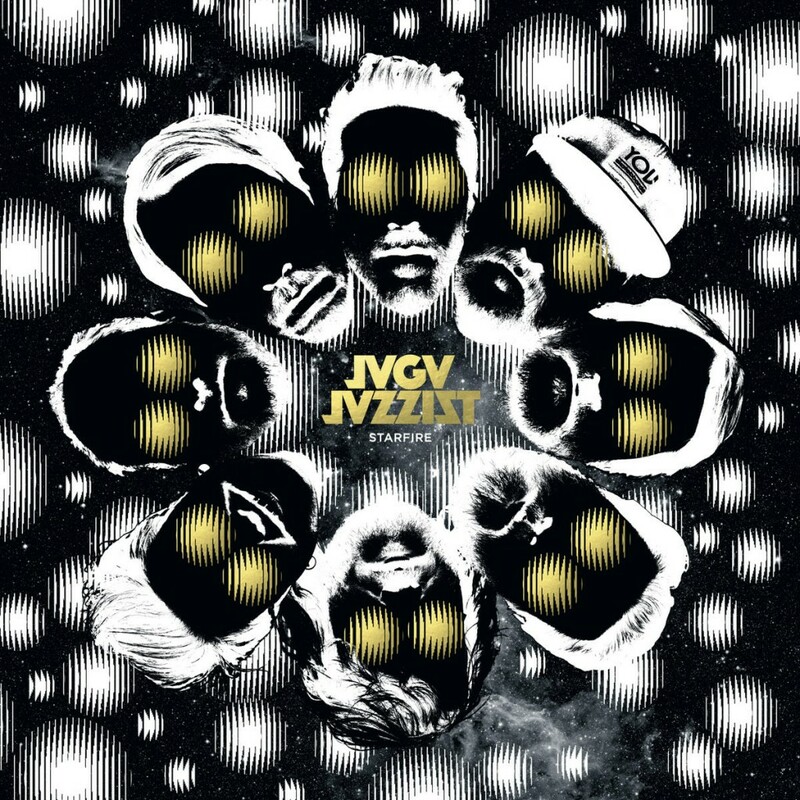 This entry was posted in Reviews and tagged Jaga Jazzist, Jazz, Ninja Tune, Starfire, Young Turks on July 22, 2015 by librarian. Wow, it’s still about a million degrees Celsius here in Montreal so I spent a good chunk of the weekend trying to stay cool by swimming in the Ottawa River. I also caught a rad event on Friday night that CKUT curated featuring performances from fuzzy pop trio Joint Custody, folk singer Tim Darcy, and steel pan drummer Miriyam Wilson. Keep it coming, summer! 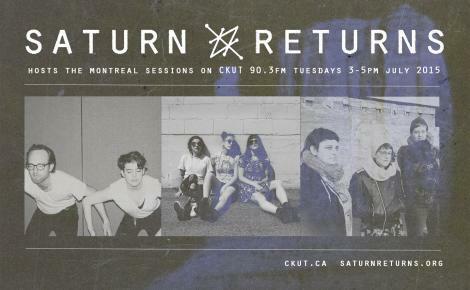 We’re thrilled to welcome new local label collective Saturn Returns to curate our July edition of The Montreal Sessions. They’re exploring rock & roll from a queer, feminist angle and digging deep into the intersection of music and activism. In addition to lots of rad discussion, these folks are really delivering when it comes to music — tune in for plenty of guest performances, live tracks, and other audible goodies. 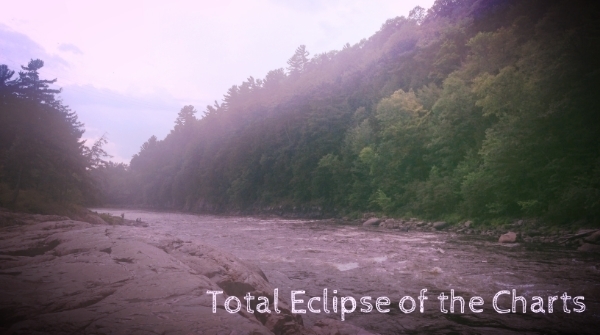 Catch it every Tuesday in July from 3-5pm EST. This entry was posted in Charts and tagged specialty charts, top 30, total eclipse of the charts on July 15, 2015 by CKUT Music Coordinator.